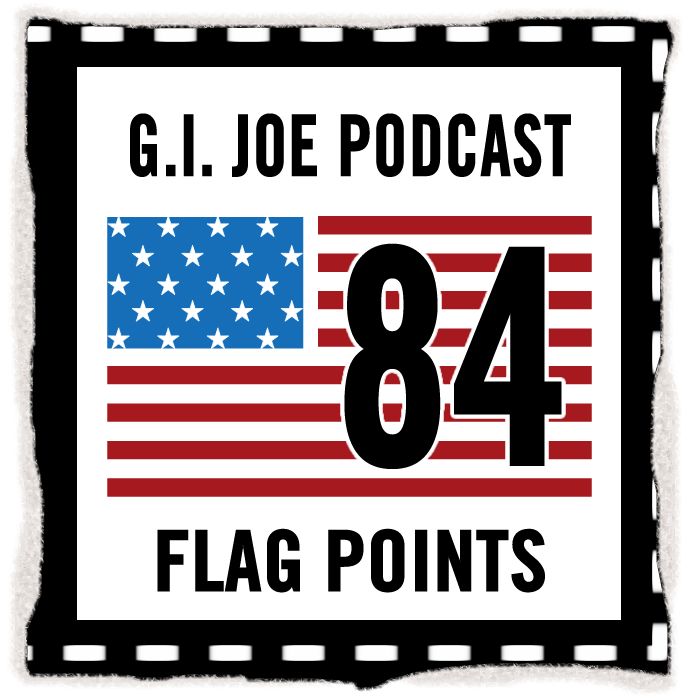 Flag Points episode 34 is up for your listening pleasure. Carson from 3djoes.com joins us to talk about his amazing site. Also on the show, I continue Knock It Off, in which I cover the many GI Joe knock-offs from years past. This time it’s European Force. Check out the show right here. While you’re listening to the segment, you can view European Force on my Knock It Off page and see the tres bon figures. Robert – Le website de vous est tres bein. J’adore voutre Bon gestes! C’est un honor de travail avec vous dans Flag Points. Bonne chances avec tout de choses. Robert – The website of you is very good. I love your good jokes. It’s an honor to work with you on Flag Points. Good luck with all of the things.